Real estate franchisor HomeSmart International has partnered with TTI Success Insights to offer personality assessments and build individualized plans for its 14,500+ real estate agents. HomeSmart International has partnered with TTI Success Insights (TTI) to administer a first-of-its-kind personality assessment of real estate agents. The real estate franchisor will offer its 14,500+ agents nationwide the opportunity to take the assessment, receiving an insights driven report that supports transformational career development. Those who choose participate will receive a full report revealing insights on their behavior and response to certain situations they encounter in their businesses and in their lives. Through this report, agents will receive tips for managing emotions during stressful times and communicating with other behavioral styles as well as gain an understanding of their sales style and problem-solving strengths. TTI will analyze the data to identify trends that offer predictive insights into agent performance. The study will evaluate agent behaviors, motivators, emotional quotient, along with personal skills and acumen metrics. The first data of its kind in the real estate industry, HomeSmart shows its drive to offer a different level of support for its agents in order to create thriving careers. HomeSmart is offering TTI personality assessments to current agents over a 10-day period, beginning February 26, with the goal of getting at least 800 participants. Founded in 2000 by entrepreneur Matt Widdows, HomeSmart International quickly became the fastest growing real estate brokerage firm in Arizona. HomeSmart International is ranked in the top 10 real estate brokerages in the United States and the number one brokerage firm in the Phoenix market. 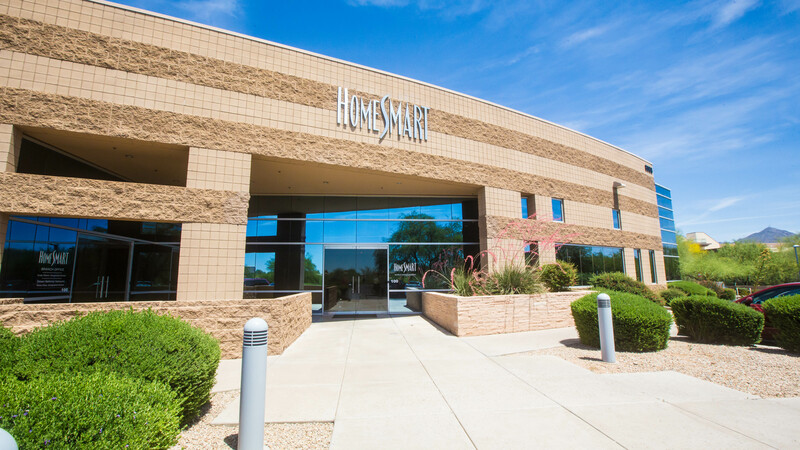 From its international franchising headquarters based in Scottsdale, HomeSmart International offers franchisees efficiency and innovation coupled with the systems and technologies necessary to succeed in today’s evolving real estate industry. Today, the brand has 127 offices in 17 states and more than 14,500 agents nationwide. For more information on HomeSmart International and its franchise opportunities, visit http://www.homesmart.com/. Follow HomeSmart International on Facebook at http://www.facebook.com/homesmartfranchise and on Twitter and Instagram @HomeSmartIntl.